Camp Lejeune Veterans Exposed to Toxic Water May be Eligible for VA Disability Benefits Between 1953 and 1987 military members and their families living at Camp Lejeune were exposed to water contaminated by chemicals—bathing in it and drinking it. For many years, advocates for veterans assigned to Camp Lejeune between 1953 and 1987 have fought a tough battle to prove an association between the contaminated water at the camp and the serious medical conditions suffered by soldiers and their family members. 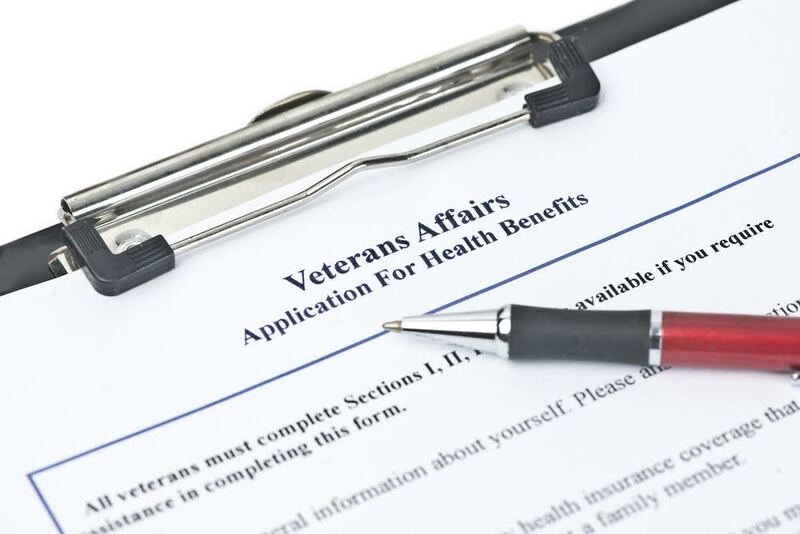 This connection is important for the nearly one million residents of the camp to help them qualify for disability benefits from the United States Department of Veterans Affairs (VA). Camp Lejeune—the second largest Marine Corps base in the U.S.—sits on 240 square miles of land and was built at the mouth of the North Carolina’s New River in 1941 for approximately $14 million. It was home for hundreds of thousands of soldiers and their families. However, between 1953 and 1987, the water at Camp Lejeune was contaminated by dangerous chemicals, including solvents used at a dry-cleaning company nearby; military cleaning equipment; and leaks from underground fuel storage tanks. The concentration levels for these chemicals were found to be as much as 3,400 times higher than allowed by safety standards. During that time, it’s believed that nearly one million military members and their families living at Camp Lejeune were exposed to the polluted water—bathing in it and drinking it for extended periods of time. Later, countless residents developed serious medical conditions, including cancer. Over many years, different people and groups tried to show the connection between the debilitating illnesses suffered by veterans and their families and Camp Lejeune’s contaminated water. But during that time, there developed a history of what some alleged were deceptive lab results, substandard management, and lost documents. In 1997, the Agency for Toxic Substances and Disease Registry (ATSDR) investigated the well water at Camp Lejeune and reported that it was unlikely that the water exposure was the cause of cancer in the personnel who lived there. But a federal investigation revealed that the ATSDR report neglected to include evidence of benzene in the water. In 2009, the ATSDR withdrew the report and admitted that the water had, indeed, been polluted with benzene. It’s not known why the ATSDR’s official report omitted citing the benzene, even though Marine Corps officials were aware of its presence in the water. Despite lawsuits over the polluted water, thousands of compensation claims filed, and evidence from researchers, it took until 2009 before the government initiated investigations to look into allegations of water contamination, as well as the failure of Marine Corps officials to resolve the problem. Many victims of the contaminated water allege that the Marine Corp knew of the problem for years but hid it from Camp Lejeune residents and didn’t notify them of the potential health risks. Recently, the VA proposed requirements to establish a presumptive service connection for eight medical conditions caused by the contaminated water. But because these new rules have yet to go into effect, it may still be difficult to receive VA benefits if you’re trying to prove a link between your condition and the Camp Lejeune water contamination. That’s why it can be very beneficial to hire a disability attorney to help with your Camp Lejeune claim. The VA is still working on the regulations to complete these presumptions so it will be easier for veterans to get disability for conditions caused by exposure to the Camp Lejeune water. Currently, the VA can’t yet approve any claim based on the proposed presumption of service connection for illnesses caused by the contamination, but it does encourage veterans to file a compensation claim for their condition. The VA will continue to approve these claims under the current regulations. If your service connection claim is denied, that denial will be “stayed” until the VA defines its final regulations. If you’re a veteran, member of the Reserves, or member of the National Guard assigned to Camp Lejeune from 1953 to 1987, and you believe you or a family member suffers an illness caused by exposure to the camp’s contaminated water, don’t wait for VA compensation changes to be finalized. Contact Cuddigan Law at 402-933-5405. We’ll schedule an appointment to discuss your eligibility for benefits.